For all you riggers out there. 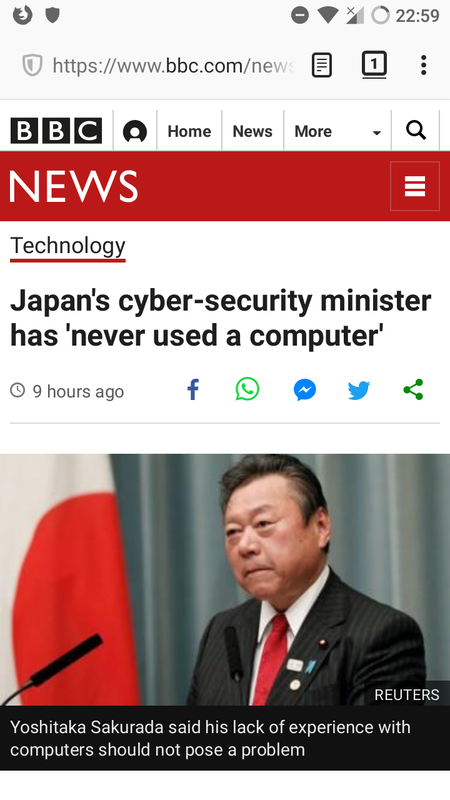 Your contraptions are useful too. New graphics for Inkwell Interactive at SNHU! Hey! Send us your pitches! 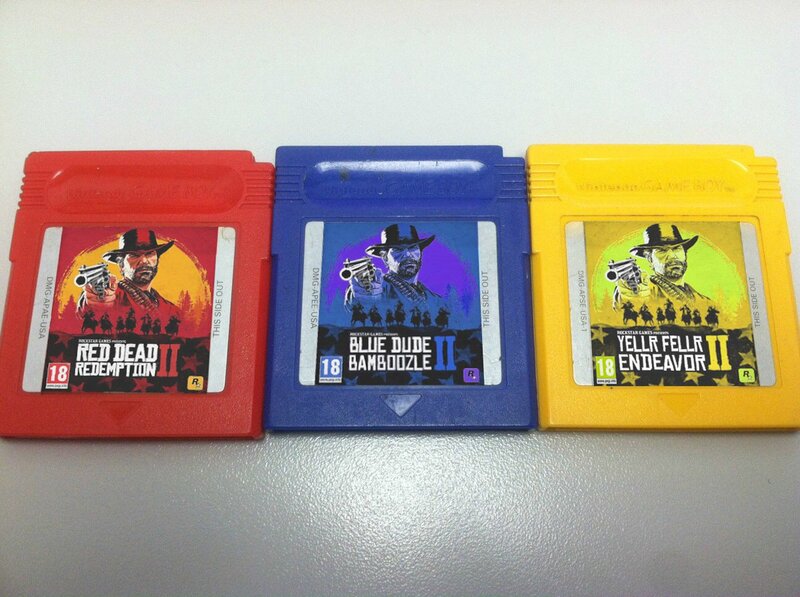 We'll pay you real money! 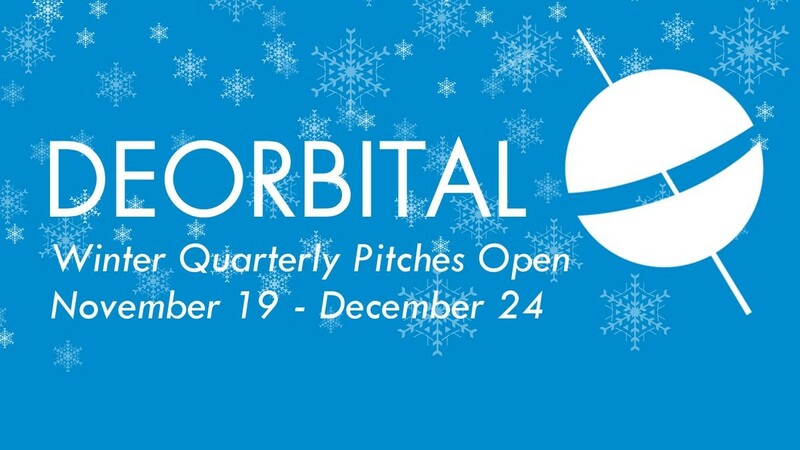 Deorbital is NOW OPEN FOR PITCHES for our Winter Quarterly! Send pitches to editors@deorbital.media for consideration!